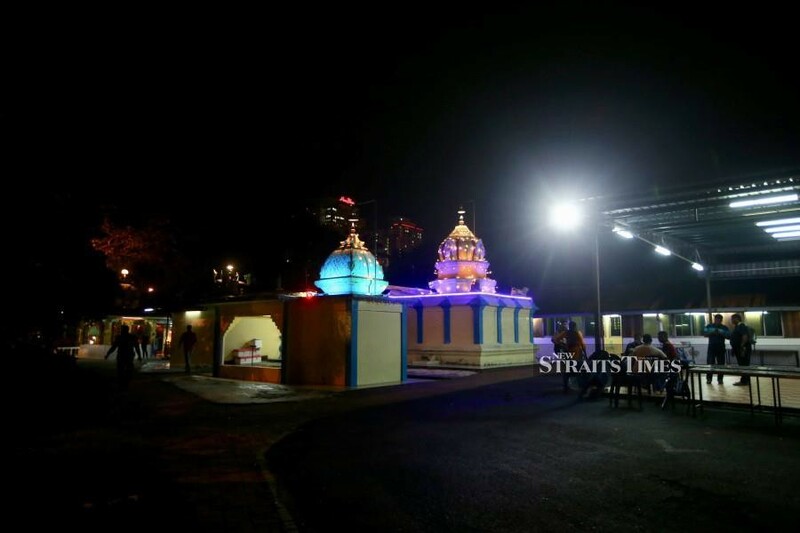 PUTRAJAYA: Save Seafield Mariamman Temple Task Force today withdrew its appeal against the Coroner’s Court’s dismissal of its application to hold a watching brief at the inquest of firefighter Muhammad Adib Mohd Kassim, who died from injuries sustained during a riot at the temple in November last year. The temple task force, at the Court of Appeal, also withdrew its bid for a stay of the inquest pending disposal of its appeal. “My client is satisfied with the content in paragraph 5 and 6 in the affidavit affirmed by deputy public prosecutor Hamdan Hamzah and we confirmed this by our affidavit filed on April 12,” Visvanathan told Bernama. A three-member panel of the Court of Appeal, comprising Justices Datuk Umi Kalthum Abdul Majid, Datuk Harmindar Singh Dhaliwal and Datuk Steven Chung Hian Guan, subsequently struck out the appeal and applications.